Stop Pests From Invading Your Home - Valley Termite and Pest Co. If unwanted pests are getting into your house, it’s time to fight back. Make sure you seal the entryways where the critters are getting in, and know how to evict them if they manage to get past your defenses. 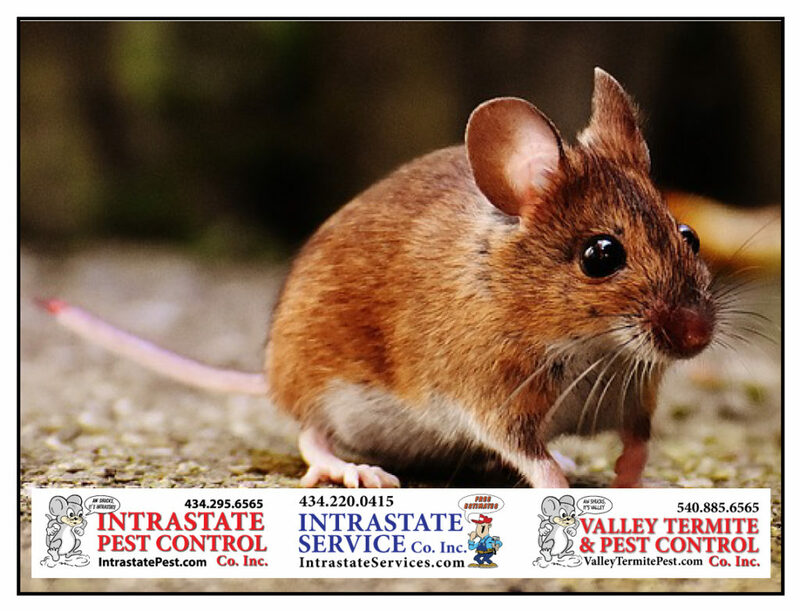 Valley Termite & Pest Control will provide you with pest solutions! Call VTPC today: 540-885-6565!